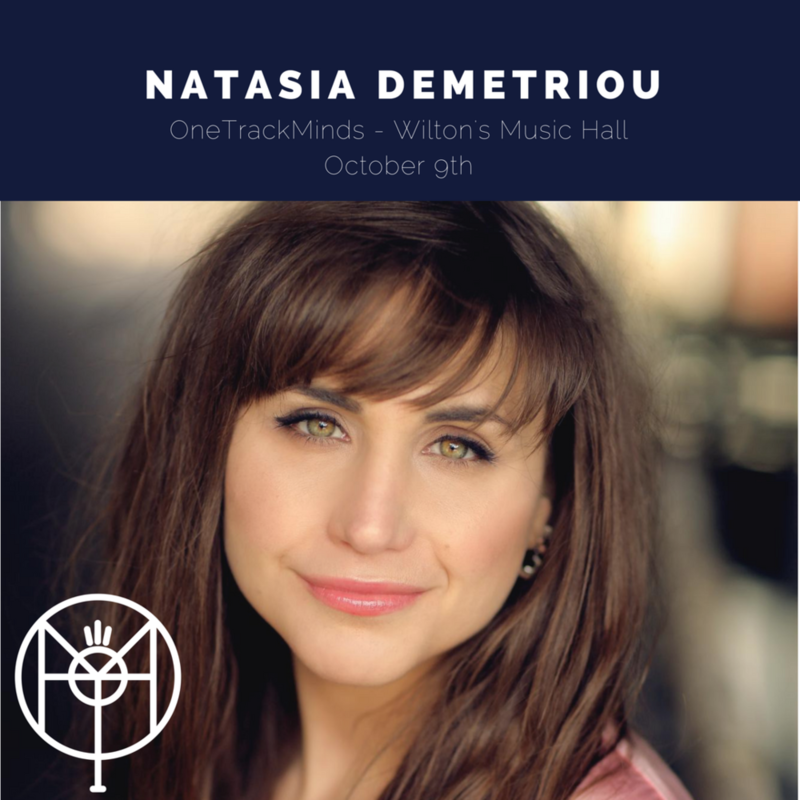 Next up to join the bill on October 9th is the hilarious comedian and actress Natasia Demetriou. After breaking on to the scene by winning the Skinny Debutant Award at the 2014 Edinburgh Festival Fringe, Natasia has made a name for herself as one of the funniest young comedians in the country. She's made several appearances on TV including 8 Out Of 10 Cats Does Countdown, Live at the Electric and Harry Hill's TeaTime. Get your tickets to see her on October 9th now.